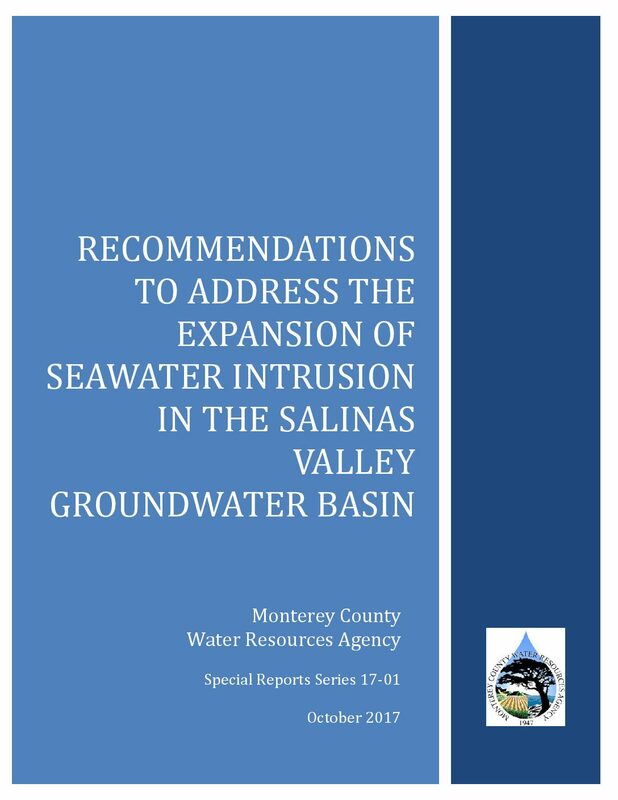 This report provides a discussion of the current knowledge and related background information surrounding seawater intrusion pathways and potential impacts thereof on the Salinas Valley Groundwater Basin. 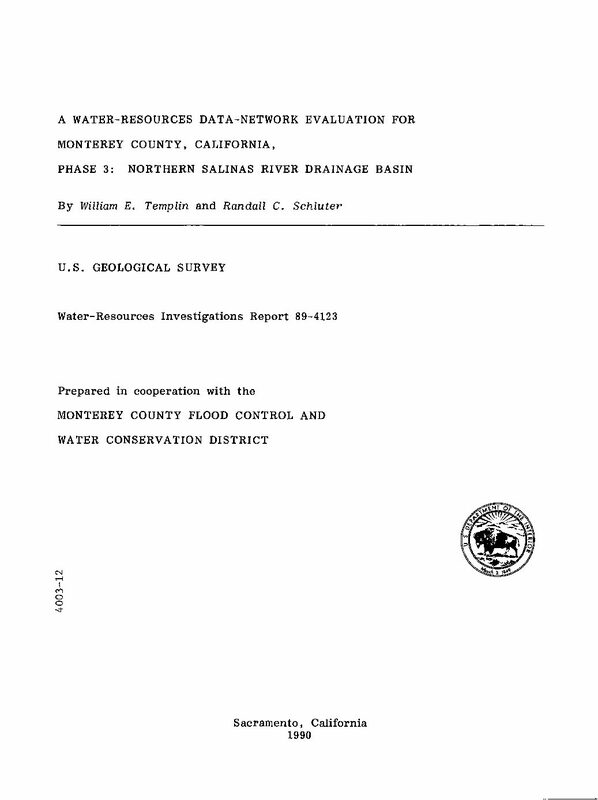 This document also serves as a body of evidence to catalogue the findings used to support the recommendations presented herein. 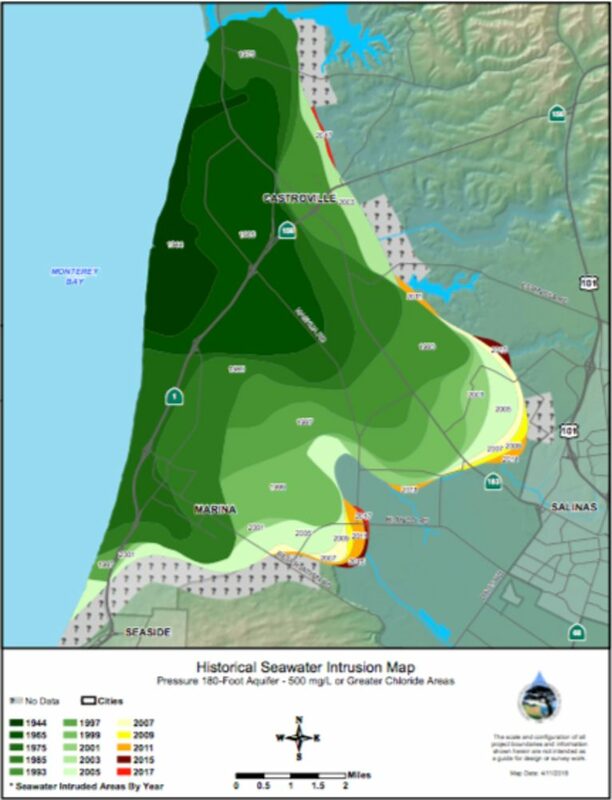 Staff is making six recommendations, with each focused on a component that influences, or could be impacted by, the advancement of seawater intrusion. 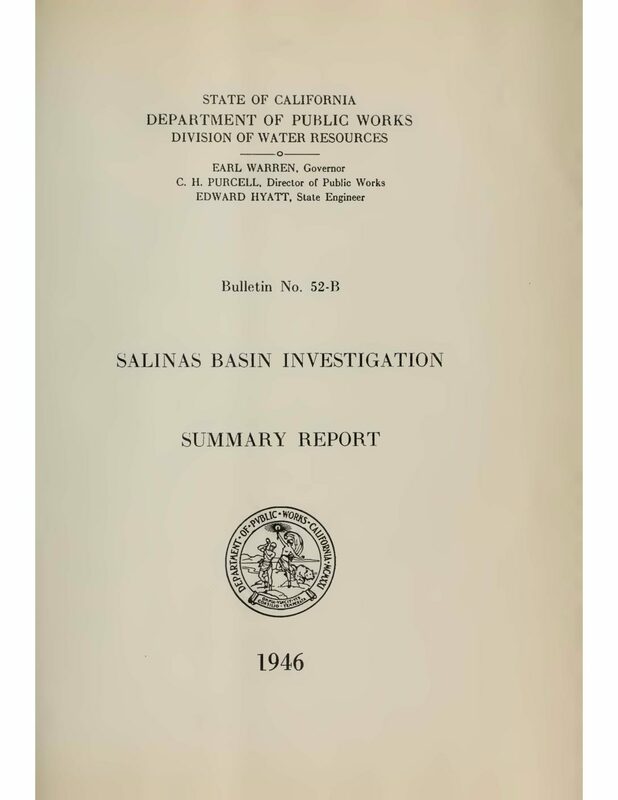 The recommendations are being presented in an order that builds upon the foundational knowledge laid out in the background section of this report, rather than in an order of priority. 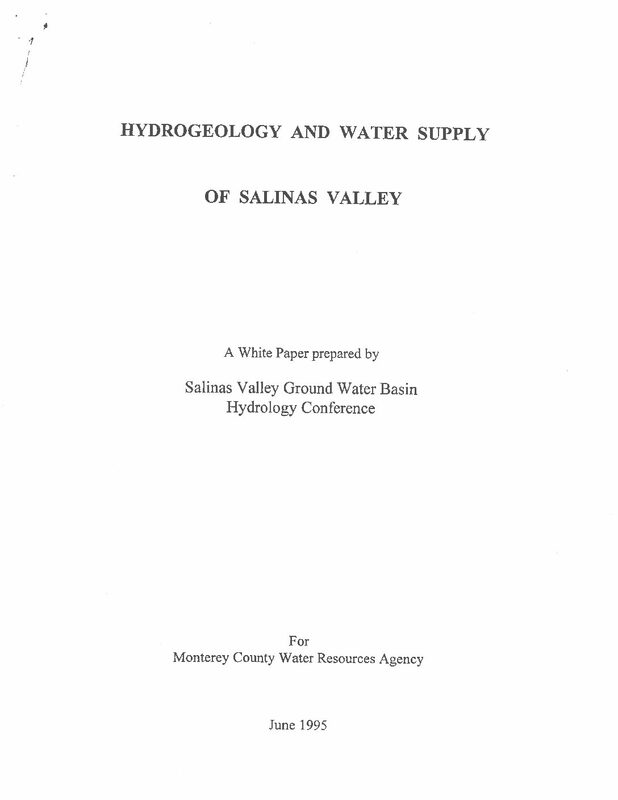 Each recommendation can be implemented on its own or in concert with the others, and the relative importance of each will be discussed individually in this report. 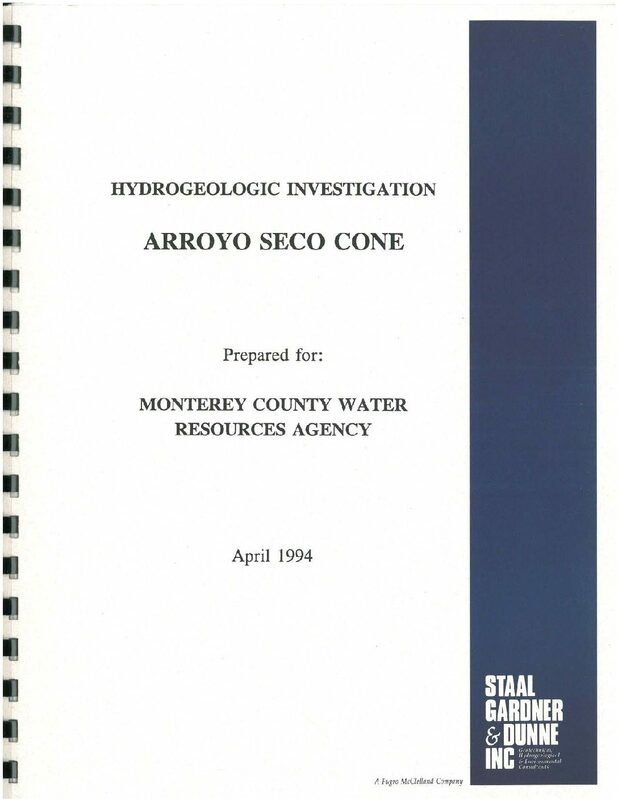 However, the recommendations have been conceptualized as a comprehensive solution that, along with continued operation of projects that have been constructed for the same purpose, have the strongest potential to ensure success in slowing or halting further seawater intrusion when implemented simultaneously.